Recreation, Culture, Arts All work and no play? Not around here. Explore the vast array of fun pursuits and fascinating attractions Marylanders enjoy. Whoever first said “So much to do, so little time” must have had Maryland in mind. Reward your passions with Maryland’s endless fun, beauty, and discovery. 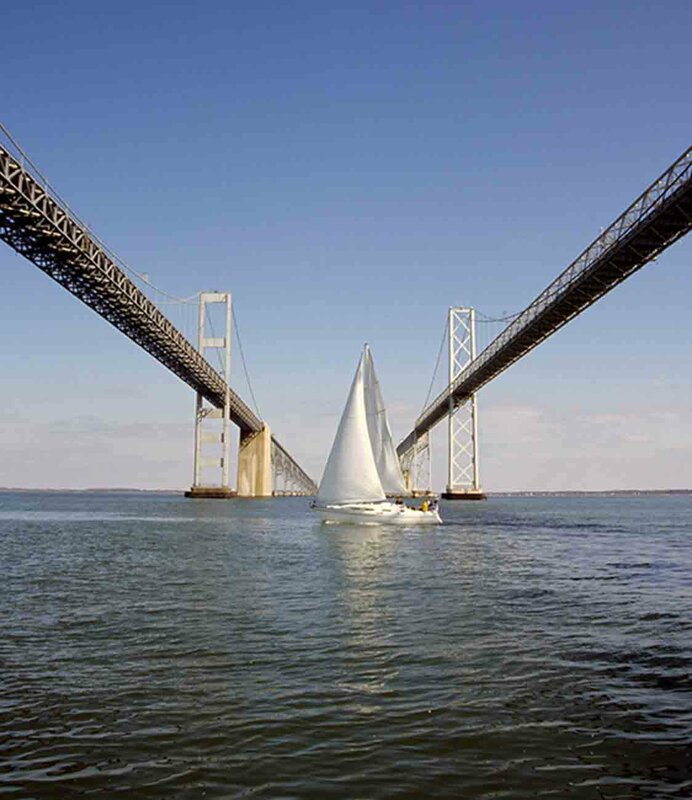 With the Chesapeake Bay at the heart of the state, it’s no surprise that boating, swimming, and fishing are close to the hearts of many Marylanders. Annapolis is actually known as America’s sailing capital. The state also offers an Atlantic shoreline (with its major resort town, Ocean City) and numerous lakes, rivers, and streams. In Western Maryland, people enjoy skiing and snowboarding—along with the hiking and biking, camping and hunting, birdwatching and golf, and other outdoor activities pursued across the state. When it comes to spectator sports, Maryland is in the major leagues. Baseball’s Orioles, football’s Ravens, and soccer’s Blast all call Baltimore home. And the Washington Redskins play their home games in Maryland, too. The Preakness Stakes, the second gem in thoroughbred racing’s Triple Crown, is a Maryland tradition. A state with so many great schools naturally offers top-notch college athletics, too. Games of a different kind can be played at Maryland’s six casinos, including the newest, MGM National Harbor. As one of the 13 original states in the union, Maryland has a lot of history to celebrate. 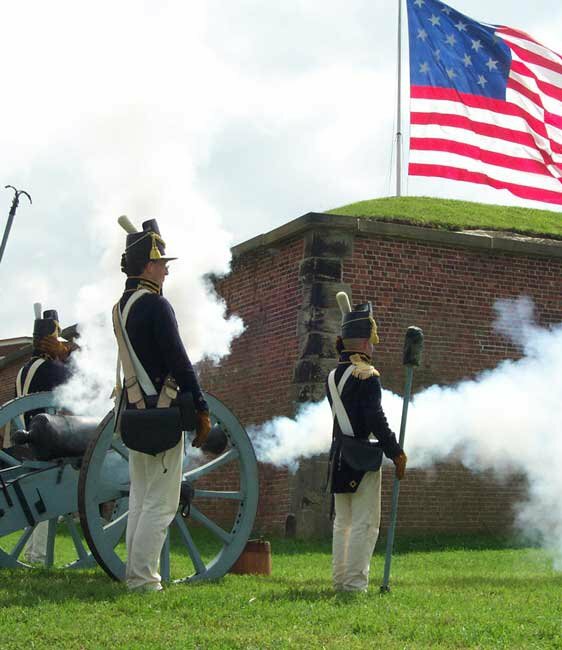 So Maryland residents and visitors alike enjoy exploring historic towns like St. Mary’s City and Frederick; Fort McHenry, birthplace of the Star-Spangled Banner; Civil War trails and Underground Railroad sites; and Drum Point Lighthouse at the Calvert Maritime Museum. Maryland has all kinds of museums—art, industry, railroad, science, you name it. And being next door to the nation’s capital means Marylanders enjoy easy access to the world-renowned collections of the many Smithsonian museums and galleries. In 2007, Maestra Marin Alsop became the first woman to head a major American orchestra.?? As proud as Maryland is of its past, there’s plenty to celebrate in the present moment, too. Take the performing arts. The Baltimore Symphony Orchestra, Maryland's largest cultural organization, perorms for more than 350,000 each year. All kinds of music can be enjoyed in beautiful concert venues and neighborhood bars across the state. Those same bars are also culinary destinations, thanks to Maryland’s thriving food and beverage scene. 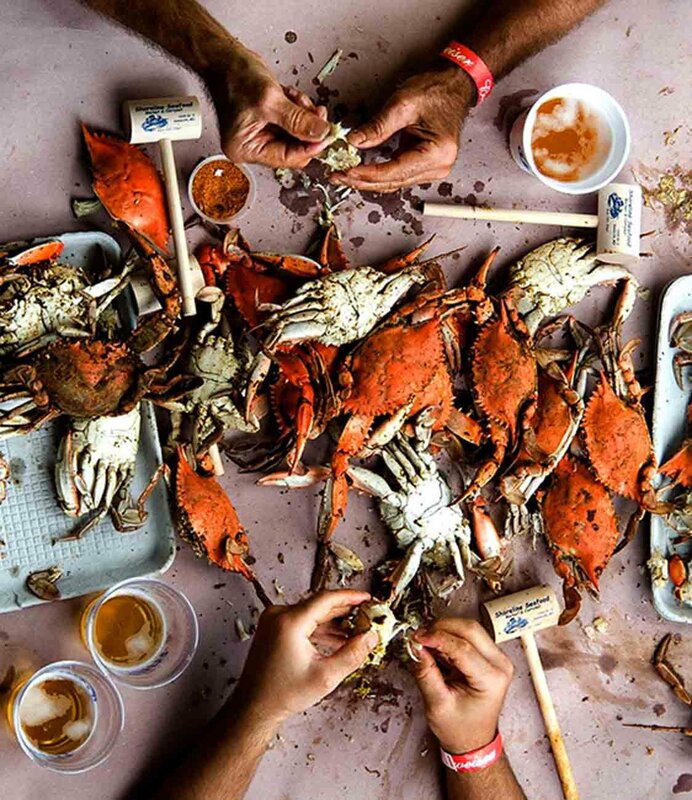 Not just blue crabs and crabcakes—although you can’t find better ones anywhere else—you can sample the best products of Maryland’s abundant artisanal growers, brewers, and vintners. Because food is culture, too.